Playa Carrillo (Carrillo Beach) is an ecological model in all the region: it is one of Guanacaste’s cleanest and most sustainable beaches, therefore, the beach was awarded with a blue flag, which is given to all those beaches that maintain their areas in perfect conditions. 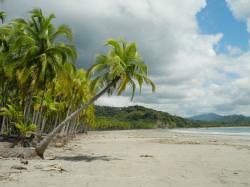 The beach has a privileged position: it is 1.86 miles away from Playa Samara and Carrillo’s outskirts. 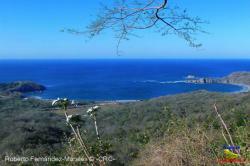 There, you can discover Guanacaste’s authentic habits and culture. Furthermore, in the area, there is a wide variety of restaurants, hotels and discos to enjoy one of the most lively regions of Costa Rica. 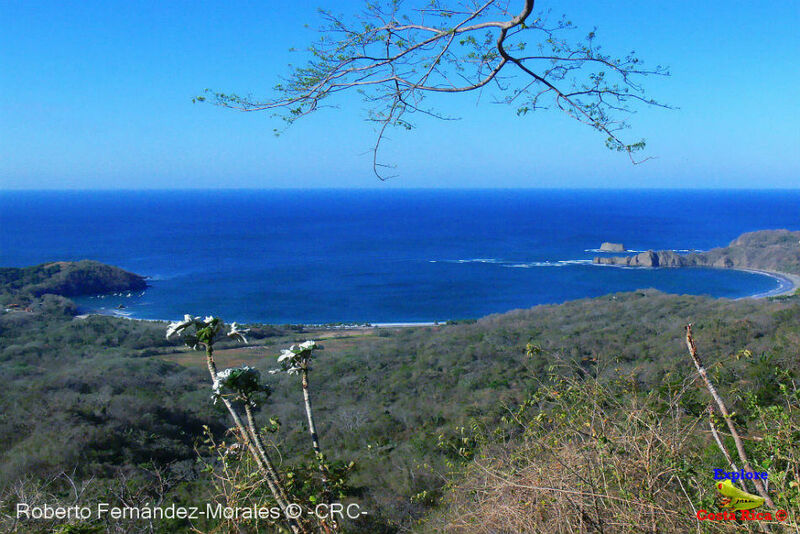 3.29 miles away from Sámara village, Province of Guanacaste, Costa Rica.